http://Lizzy11268.booklikes.com Liz Loves Books.Com. 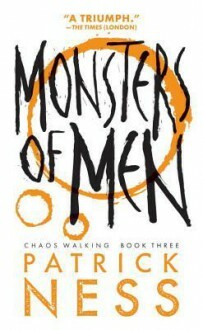 4.0 Monsters of Men by Patrick Ness - review. text Monsters of Men by Patrick Ness - review.